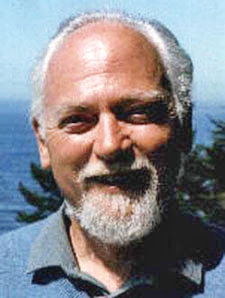 Useful background on Robert Anton Wilson's cultural milieu is provided by Invented Religions: Imagination, Fiction and Faith by Carole M. Cusack, an Australian religion professor and scholar. 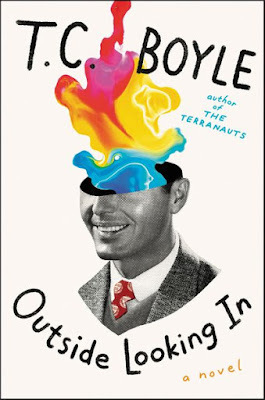 This book, on very recent religions, includes a chapter on Discordianism, a chapter on the Church of All Worlds (originally inspired by Robert Heinlein's Stranger in a Strange Land), a chapter on the Church of the Subgenius and a chapter on even more recent religions such as Jediism, Matrixism and the Church of the Flying Spaghetti Monster. Familiar names pop up in the bibliography, such as Eric Wagner (his An Insider's Guide to Robert Anton Wilson is cited several times) and Jesse Walker. Robert Anton Wilson pops up all over the place, sometimes in ways that I did not expect. I knew that RAW contributed pieces to the journal Green Egg and read it, but I did not know it was published by the Church of All Worlds. "Literary critic Scott McFarlane has argued that Heinlein could not control the reception of his narrative; 'it belongs to the world.' The readers of the Illuminatus Trilogy and other Discordian-influenced books and websites internalized the mythos, and externalized it as a legitimate narrative of meaning and religious inspiration. The founders of Discordianism are all dead, but the story lives on."